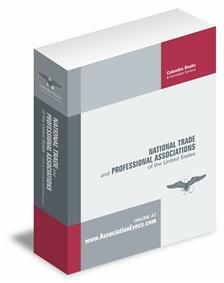 Since 1965, the National Trade and Professional Associations Directory has been the authority on trade and professional organizations in the United States. 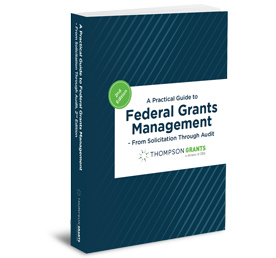 Only this directory delivers all the information you need — in time to make all the difference to your ability to research organizations, spot opportunities, and make contacts. Don't miss out order your edition today! Associations — alphabetical listing for 8,000+ associations; each includes year founded, historical notes, member fees, HQ contact information, staff and membership size, operating budget range, key executives or officers, upcoming meetings, serial publications, and much more. Also available online at www.AssociationExecs.com.